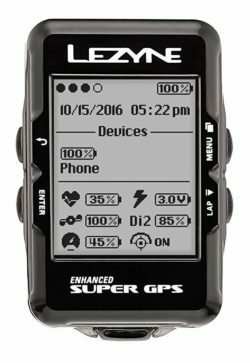 The holiday season is here but the question of what to get that cyclist in your life can leave many scratching their heads. Well look no further! 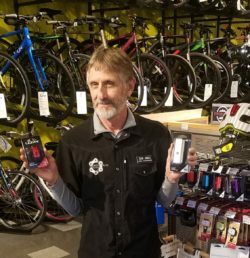 The employees at Owenhouse Cycling have put together a short list of their favorite go-to items and must-have accessories. 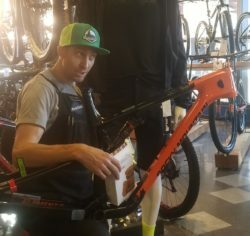 Whether your shopping for a beginner rider who’s just getting their feet wet or a bike-rat who lives to ride you’ll find something for everyone. 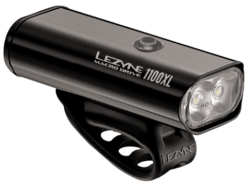 With fewer daylight hours the Macro Drive 1,100 Lumen Headlight and KTV Drive 10 Lumen Rear Light from Lezyne are must-haves for commuting in the dark. 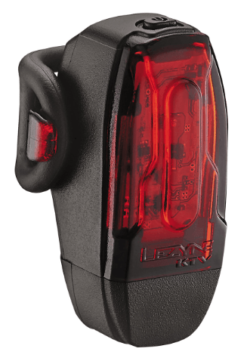 A compact, high visibility LED safety tail light. 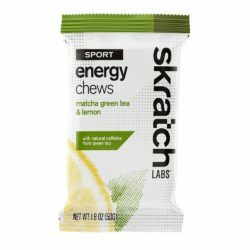 These chews were created as an energy supplement for when you’re going hard and to keep going you need a steady source of carbohydrates. 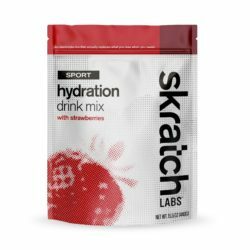 Sport Hydration Drink Mix was created for a simple purpose – to replace the electrolytes lost in sweat and to provide a little bit of energy when working out. 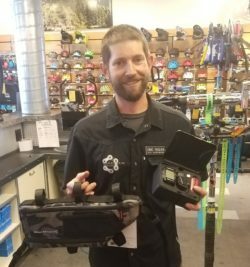 Before you head out for you next big adventure, grab a Blackburn Outpost frame bag for hauling gear, and a Lezyne Super GPS so you don’t get lost. 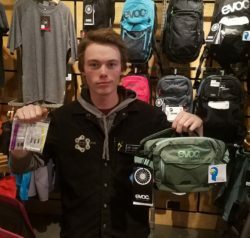 For the technical rider in your life, Dynaplug tire repair kits and an Evoc hip pack would make great gifts. 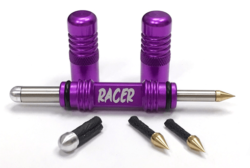 The fastest repair tool for tubeless bicycle tires. It weighs next to nothing and plugs punctures of all sizes with two different size plugs. 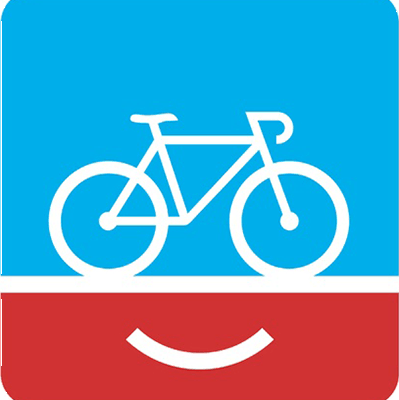 A convenient way to take bike rides with little equipment. 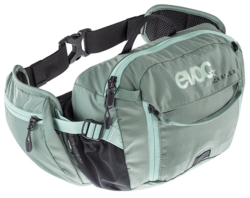 You can also turn it into a hydration pack with the addition of an optional bladder. 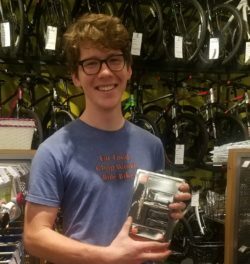 If you’re feeling extra generous a new frameset would make an excellent gift (he’s partial to the Element C90 from Rocky Mountain). 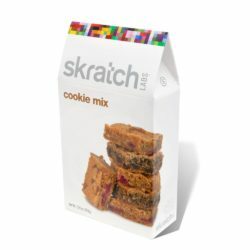 Or if you’re shopping on a less extravagant budget, Skratch Labs Cookie Mix is a solid choice for fueling Strava KOM’s. 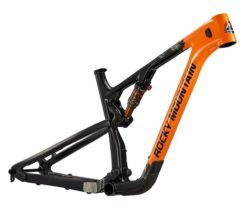 Build your dream bike starting with this carbon frame. 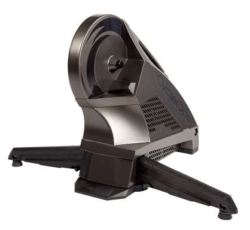 The Element C90 has full-sealed cartridge bearings, press fit BB, internal cable routing, and more. 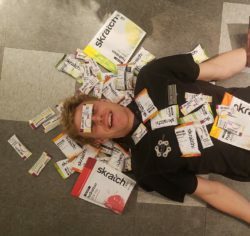 Remove the stigma that cookies are just an indulgence and it’s clear that homemade cookies from Skratch are a great alternative to prepackaged energy bars. Fix It Sticks! Because you should always have tools when you’re riding. Extremely compact tools that combine to provide a satisfying T-shape for leverage. 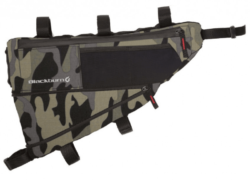 Comes with bracket that mounts under any standard water bottle cage and holds both sticks. 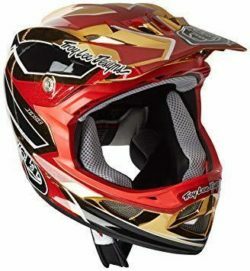 Perfect for the mountain biker. 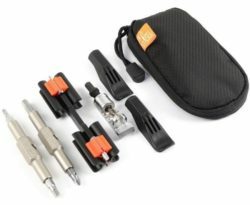 With bits, a set of tire levers, and a chain breaker all in one small carrying case (with room to spare to add any other essentials you want). 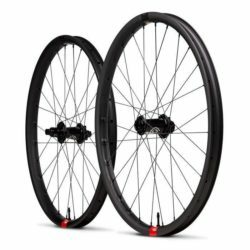 Upgrade any bike with a new set of wheels. A Santa Cruz Reserve Carbon Wheelset would be REALLY nice so you can hit those warp speeds. 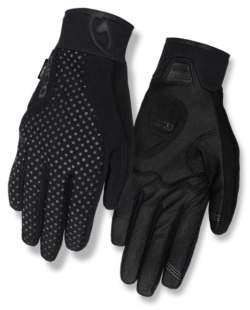 And every rider should have a good pair of gloves so they can hold on. Santa Cruz Reserve wheels are built on the highest quality carbon rims on the market, backed up by a lifetime warranty.  Owenhouse Cycling carries gloves in many styles from numerous vendors. 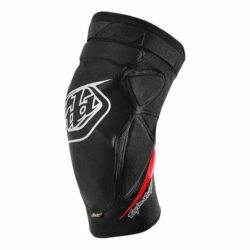 Stop by to see our selection of men’s, women’s, and youth gloves. 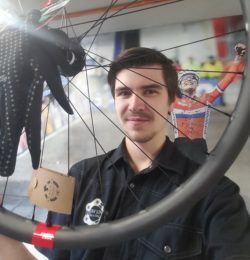 From full-face helmets for more extreme riding to a child’s first bike helmet as they’re just learning to ride Owenhouse Cycling has something for everyone. 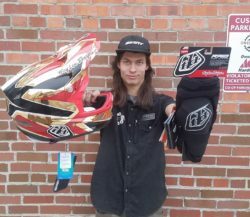 Make sure you’re outfitted before you head out on your next riding adventure. With many options available, you can be covered head to toe. 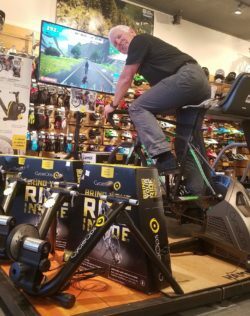 As the temps drop below 0° the CycleOps H2 Smart Trainer, with optional sweat guard, is a great way to keep up on those miles when you just don’t want to go outside. 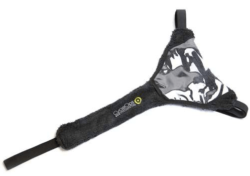 Provides a protective pocket to hold your cell phone while keeping sweat from reaching your frame.